As parents, children’s safety is a serious matter round the clock. 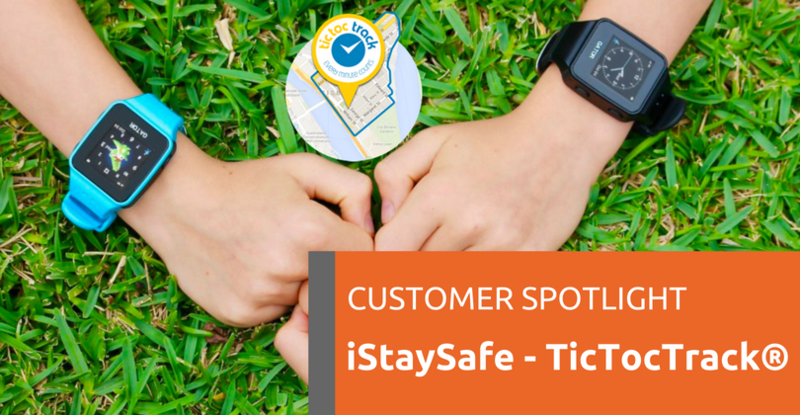 TicTocTrack® is a flagship product of iStaySafe, a tech startup founded in Brisbane. It’s a watch-slash-tracking device-slash-phone designed for children ages 5 to 12, helping parents to keep in touch and alert them if their child is not in his/her supposed location. As a mum herself, iStaySafe’s founder Karen Cantwell hopes to empower children and parents with the knowledge and skills to live a safer and happier life. 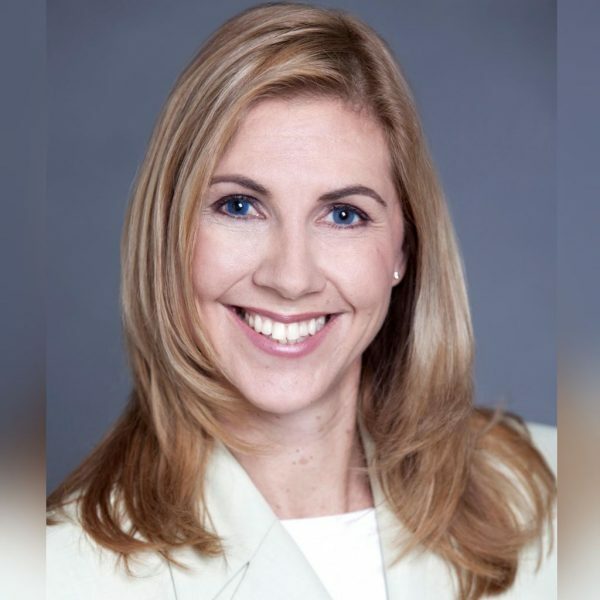 I am Karen Cantwell, a Mum to two young boys who after many years in the Advertising industry decided to create a tech startup – iStaySafe – in order to develop a GPS safety watch – TicTocTrack® – for children that would help keep them safe and give their parents some peace of mind. With an MBA that specialised in Marketing and International business, I had a lot to learn when it came to entering the telecommunications, satellite navigation industry. It’s been a fun ride! Tell us about TicTocTrack®. How did you get started and what is it about? In 2012/13 when my oldest son was around 6-7 years old, I was looking for something that would give me the comfort to let him explore a little more while at the same time giving me some peace of mind knowing he could contact me if he was ever in trouble. I was aware of GPS pendant trackers and GPS watches for adults but at the time there was nothing available anywhere in the world that was really suitable for a child to use. So I came up with the concept of creating a watch that was small enough for a child but would also give them a voice function so they could call family members whose numbers were linked to the watch. It took about 18 months of R&D and a few trips to China to create a prototype, have it approved for Australian Standards and create the business model and infrastructure to sell this solution to customers. In April 2014, we launched TicTocTrack®. TicTocTrack® is a watch that is linked to our custom built software platform allowing you to see where the person wearing it is, set up safe areas (geofences) and receive alerts should they enter or exit them, receive an SOS if the person is in trouble but also be able to call the person wearing the watch and have them call you if you need to speak to them. Who are your target customers? How do you differentiate TicTocTrack® from its competitors? Our main target market for the TicTocTrack® watch is children between the ages of 5-12 years old, however, we do have a small percentage of our customers from the Aged Care market or young people who are suffering early onset dementia as it is a less obvious device for monitoring. Our key point of difference is our software platform and our customer-driven, fully-managed service model. Our platform was built by us from scratch and so is designed with local customers in mind, whereas most of our competitors offer an app with their watches that was built and is hosted in China. Our software is hosted locally in Australia and employs strict controls with regards to data security. Finally, we are the only supplier who offers a fully-managed software as a service plan. Our monthly plans provide not only access to our software platform, iOS and Android apps, but also the SMS, Voice and Data plan for the SIM card in their watch which we supply — all set up and ready to go. This means that all our customers need to do when they receive their watch is switch it on and charge it. About your TicTocTrack® website, was it designed and built internally or did you get help? Our TicTocTrack® website, which is also our primary sales channel was built by 4SureOnline, a local web development business that I have worked with for over 15 years via my prior roles in the advertising industry. I then populated all the content and added all of the images and we maintain the look and feel of the website internally, with 4SureOnline continuing to provide monthly back-end maintenance for the site. The hardest part for us when we first sat down to build the website was the eCommerce side of things. We had to try and work out how best to structure it so that we could sell the watch but also ensure the customer chose a plan to cover the SIM on their watch. We chose to use WooCommerce with WooSubscriptions, and over the past 4 years, that component has remained relatively unchanged. As the technology was very new, we also needed to ensure that when we launched, that customers could easily understand what the features and benefits are. And feel comfortable that we are a reputable organisation they could trust. Although we have to provide a lot of information on our website, I am proud that we are able to present it in a way that is clean and easy to understand. 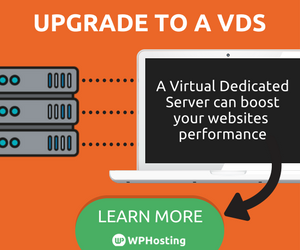 I have been working with WordPress sites for 10+ years now and I wouldn’t use anything else. It is simple and easy to maintain. There is plenty of information online if you ever find yourself with a question about how to do things. The huge range of plugins that are out there means you can generally find help for integrating any sort of function on your site. You have a launched a new app, what’s that about? We recently launched a new app called TicTocPhone. As many of our customers’ children have grown up over the past 4 years and are now heading to high school, they are being given a mobile phone. We wanted to provide a way for parents to have the same peace of mind they had with the TicTocTrack watch but by linking our software with the phone. For a small monthly in-app subscription fee, customers can now add their child’s iOS or Android phone to our TicTocTrack software platform and experience all the same features such as geofences, SOS alerts and reporting that they had with the TicTocTrack watch. I think with websites there is always room for improvement and we are scheduled to refresh the site towards the end of this year. However, for the moment, it works well for us by giving the customer a clear path to purchase and with the ‘My Account’ section allows them to manage their subscriptions. We have advertised in a variety of mediums over the years including TV, bus backs and billboards but in all instances, we have always directed the traffic back to our website. Never be afraid to ask questions. As someone who does not have a technical background, I have had to ask lots over the past 5 years and I find people are always willing to help and share their knowledge and experience if you are just willing to listen. To conclude, what do you hope to achieve with TicTocTrack®, website and your business as a whole in the next 12 months? Over the next 12 months, we will be investing more in our software platform to add other devices. We are currently in discussions with distributors in both the US and Europe so we expect to have our first export market in place by the end of 2019.